November 2018 - FALL FLASH SALE! 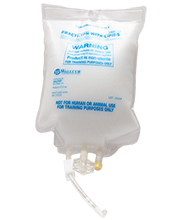 50% or more off Wallcur Practi-TPN Bags! shipment. 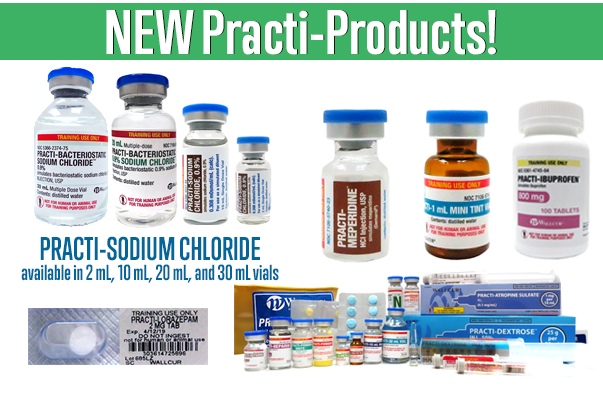 Visit the Practi-TPN pages to find out more about these new additions and to order them for your sim labs! 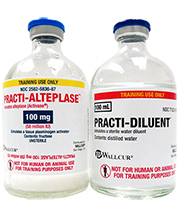 the Practi-Sim Lab Starter Pack. Check out all of our new additions here. 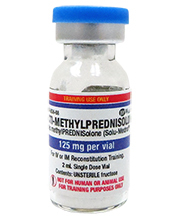 Introducing the latest additions to our Practi-Product line, Practi-Alteplase and Practi-Methylprednisolone. Order online to receive these new simulators and perfect your reconstitution training today! 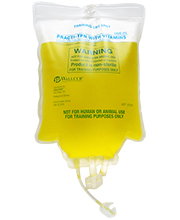 Practi-Products, please check out the Practi-Glucagon Kit page and place your order today. our product catalog in PDF format in our "Downloads" section or by clicking here. If you would like to download the new products sheet, you may do so by clicking here.